KINETIC CARNIVAL: Coney Island Nemesis Thor Equities To Start Killing Spree! 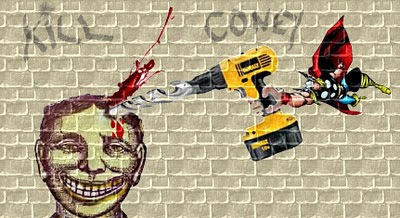 Coney Island Nemesis Thor Equities To Start Killing Spree! In the style of serial killer Jeffrey Dahmer, Thor Equities slowly begins the drilling of holes in its victim before the final blow to death! In the name of pure disrespecting greed, Thor Equities will demonstrate more than ever how little they care about Coney Island. 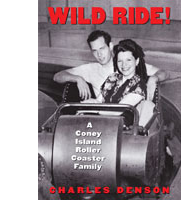 Ever since Joe Sitt and Thor Equities stepped into Coney Island, they have nothing but lied, fabricated stories of redevelopment, and in their wake, killed existing amusements, turned honky tonk into trailer-trash 'amusements', while creating more rotting dead zones than Coney Island has ever had in the last three decades. Their meddling has risen property value to a level that will impede most amusement operators from existing here. 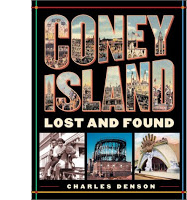 The future of Coney Island will will place Joe Sitt with the likes of Robert Moses and Fred Trump on the list of nemesis that tried to kill the spirit and amusements of Coney Island for their own selfish gain. Now, without any remorse, Thor Equities is moving quickly to demolish the oldest buildings remaining in Coney Island for what only they could replace it with; temporary, tasteless boxed run-of-the mill retail spaces. Instead of working to profit from creating a historic district for Coney Island - that could probably turn out to even more profitable then the lackluster they are planning - Thor Equities is shooting themselves and their investors in the foot. It's hard to imagine selling the vacant property to another developer, which is really what they are planning, in order to build high rise hotels in an amusement area which, due to its size, will not merit it. All is traced back to the real scenario at play here; which seems to be the stubborn push for condos. 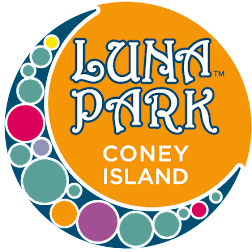 Their hope is that even with a shiny new amusement park now thriving at Coney, a high rise condo will still be of value, since the noise below could be cushioned with distance. The distance being a few floors or retail and other indoor facilities. And like the serial killer; selfishness and a lack of consideration carries them through their senseless actions. The shiny carnival rides are a distraction. The moment people become too tired to fight, they'll be on the auction block. I've listened to developers speak in board rooms and their strategies are evil. Man Omar, I wish those dilapidated monstrosities were down already and bulldozed. How long does it take to get those buildings down? 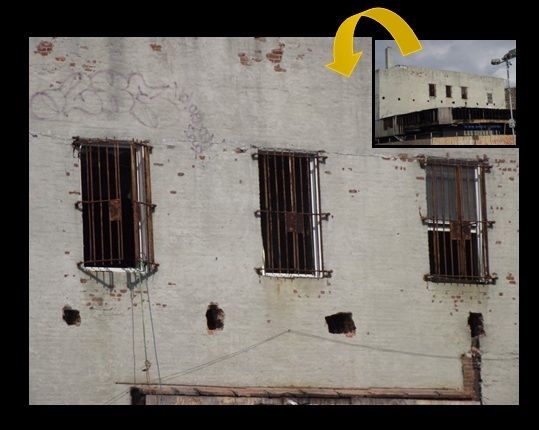 Nothing but impediments to Coney development moving forward. "Ever since Joe Sitt and Thor Equities stepped into Coney Island, they have nothing but lied, fabricated stories of redevelopment, and in their wake, killed existing amusements, turned honky tonk into trailer-trash 'amusements', while creating more rotting dead zones than Coney Island has ever had in the last three decades." Joe Sitt got the zoning changed to year round. Exactly what you guys fought against. I will be forever grateful to him for accomplishing what no other developer got accomplished in our lifetimes. Buying all the land and getting that antiquated zoning changed. Thanks Joe!